William Hill Casino started in 1934 as a landbased casino. The establishment, well known throughout the UK would then take on the online platform forming the William Hill online casino in 2001. The casino is known for its diversity and the multiple games available therein. William Hill has an interface that is easy to operate and that draws you in instantly. Unique to this casino is that there are several other casinos within Willian Hill. With only one registration, you are able to access other casinos within this gaming house, and those include Vegas casino, Macau Casino, and Games Casino. 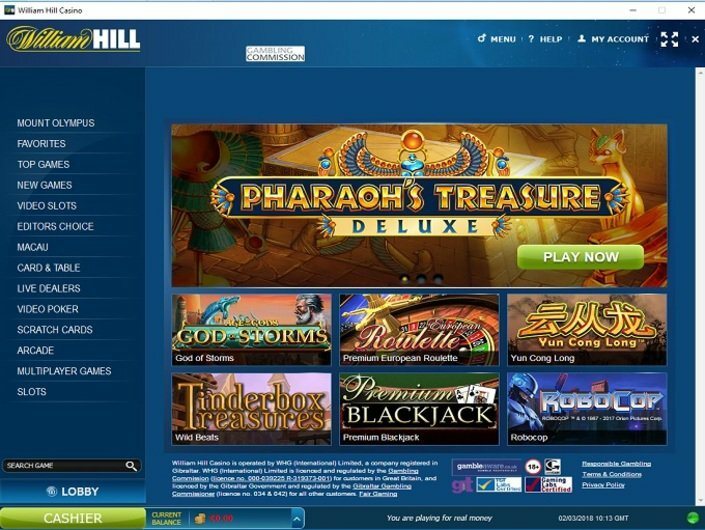 All these are full online casinos, but they can be accessed directly through William Hill. This house has an option for free play if you are looking to just have a good time. However, if you would like to take advantage of the bonuses on offer and win some real money, you will be required to register an account. William Hill is licensed by both the UK Gambling Commission and in the Gibraltar. These licenses allow for this gambling platform to operate in the UK and other countries across the world. There are, however, other countries where William Hill does not have jurisdiction to operate. These countries include: The United States, Bangladesh, Yemen, Chad, Afghanistan, Algeria, France, Estonia, Cameroon, Botswana, Chad, Brazil, Greece, Denmark, Djibouti, Central African Republic, Burkina Faso, Estonia, Greece, Bulgaria, Cambodia, French Guiana, Denmark, Greenland among many others. William Hill operates in several languages including English, French, German, Italian, Japanese, Polish, and Swedish. This makes it easy for people to play at this casino whether they are Anglo Speakers or not. Slots. There are class 3-reel slots, video slots, and progressive slots. 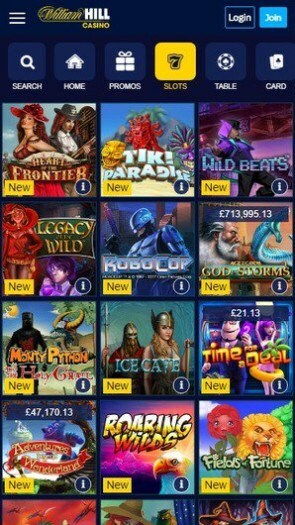 Some of the most popular slots on William Hill include Age of the Gods slot, The Incredible Hulk, Wild Gambler Slot, 50 Lines Slot, Buffalo Blitz slot, X-Men, Fantastic Four, and Halloween Fortune Slot. Progressive slots include Magic Slots, Diamond Valley, Safecracker, Cinerama, Fruit Mania, Wall St. Fever, Queen of Pyramids, Gold Rally, Beach Life and more. Video Poker. You will enjoy various versions of the video poker games with two having jackpots. The games include Megalacks and 10-lines Jacks or Better. There are multiplayer games that include; 21 Duel Blackjack, Roulette, and Sic Bo. There are other games that are specialties that include Keno and Bingo. Take advantage of the live gaming options on the casino’s platform and play games with live dealers present. Games available on live gaming include Live Roulette, Live Blackjack, Live Baccarat, and Casino Hold’em. 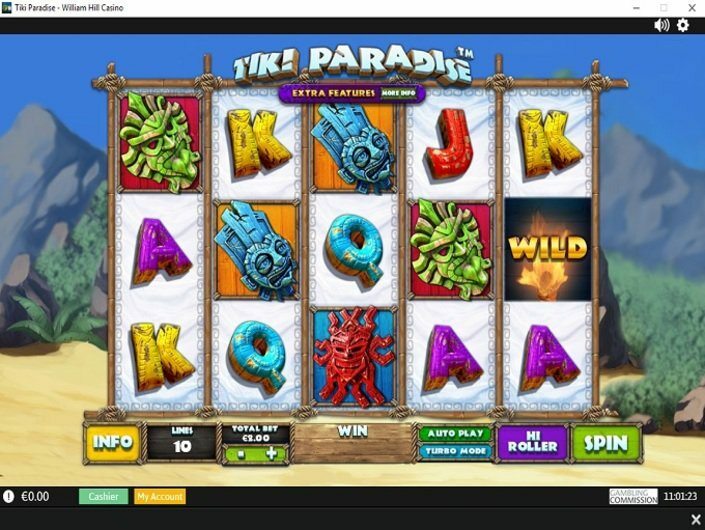 You can access the casino by downloading it into your PC, which takes a few seconds or plays directly through the instant play option. The instant play option will require that you have a Flash Player installed. We would advise that you use the download option because it is not crowded with animation. With the ever advancing technology, there is need to be in touch with the needs of the clients lest you are phased out. More people are using their mobile devices for pretty much everything. It is for this reason that casinos like William Hill have designed their casinos for the mobile platform as well. You can access it directly through your phone’s browser whether on Android, iPhone, iPad, and Windows. There is no need for download. All you require is an internet connection, and you are good to go. This gaming platform is among the very first ones to have all its games available on its mobile platform. You will probably have your preferred method of depositing listed with William hill since they have taken on most of the transaction methods available. You can use internet banking, direct bank transfers credit, and debit cards phone transfers among all the other methods available. Most of these transactions take a relatively short time to process with bank transfers and cheques taking an average of 3 to 4 days. The minimum amount you can deposit is $10, and the maximum limit is at $100,000. Withdrawal methods are way less than those used to make deposits. They are, however, still relatively many when compared to other online gambling platforms. Whichever method you settle on, it will take you between 2 to 7 days for your withdrawals to be ready for your access. William Hill casino allows for transactions using the following currencies; Australian Dollar (AUD), Canadian Dollar (CAD), The Pound sterling (GBP), The Euro (EUR), The Hong Kong Dollar (HKD), US Dollar (USD), the Danish Krone (DKK), the Japanese Yen (JPY), the Singapore Dollar (SGD), the Swedish Krona (SEK) and the Swiss franc (CHF). With the multiple currencies available for use, you can transact with multiple of them depending on what is convenient for you. While not all of them accept mobile transactions, the major ones are usually good to go. 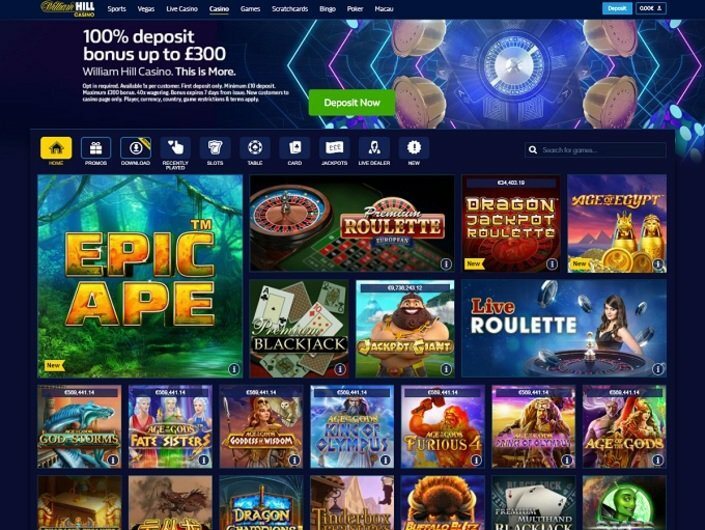 William Hill has a couple of welcome bonuses that if offers its clients as an incentive to have them register with the casino and not the next one. The welcome bonuses are categorized into the platform bonus, regular bonus meant for budget clients and high rolling clients whose percentages differ based on the amount they deposit for the first time. 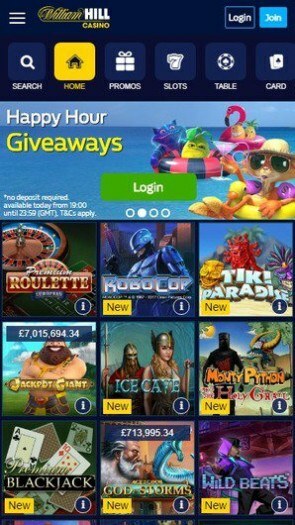 Another bonus is offered to players who download the casino app onto their PCs and mobile phones. This bonus is not available to players who use the Instant play option. Important to remember is that the wagering requirements by William Hill are for both the deposit and bonus. This, therefore, means that you cannot withdraw your bonus. In situations where you decide to take the high roller deposit because of the huge bonus offered at the beginning, the bonus may be taken away from you, and this reduces your bankroll significantly. When in such a scenario, it may get quite difficult to bet with the smaller bankroll, having been “high rolling” for a while. It is advised that you deposit small amounts that can give you small bonuses but be able to sustain your expenditure. Extra rewards and privileges like more comp points per deposit and higher exchange rates. Their table limits are set higher. The casino also has a “refer a friend” bonus awarded to a player when they get someone to sign up at the casino and spend up to a certain amount. Both the new player you referred and yourself receive some bonus. The amount will also be subjected to the wagering requirements. There is also a monthly bonus on the Vegas casino. This bonus requires that you get through a 20 tier ranking that starts on the first day of the month and ends on the last. There is an amount you have to spend in order to move up the tiers. If you manage to move up, you are awarded a bonus amount up until the time you will reach tier 20. Tier 20 is quite elusive and require such a huge chunk of money to qualify. This bonus has been criticized for being a reason why people would overindulge in betting, and overspend while they try to reach a higher tier. Punters are always comfortable investing in a casino that takes great concern for the safety of their information and identity. There is no way a gambler will want to play at a casino where they have to constantly worry whether their information can be accessed by fraudsters and hackers. A casino has the mandate of ensuring that all measures are in place to ensure that information belonging to a client is well guarded. William Hill Casino has adopted the most modern form of SSL encryption code to ensure that information belonging to a player is guarded from the malicious people. While it is not registered with eCOGRA, a body concerned with ensuring that a gambling establishment is provably fair, William Hill is in partnership with Testing Systems Testing (TST), a third party organization whose mandate is to check casinos for fairness. The casino also uses the Random Number Generation systems (RNG) to generate the winner for its games ensuring that there is no biasness. Live games are also well monitored. With such measures in place, the client need only worry about enjoying themselves and winning some money off this casino. This is the backbone of any organization. The customer support team is mandated with ensuring that the clients are comfortable and that their concerns are addressed with prompt. 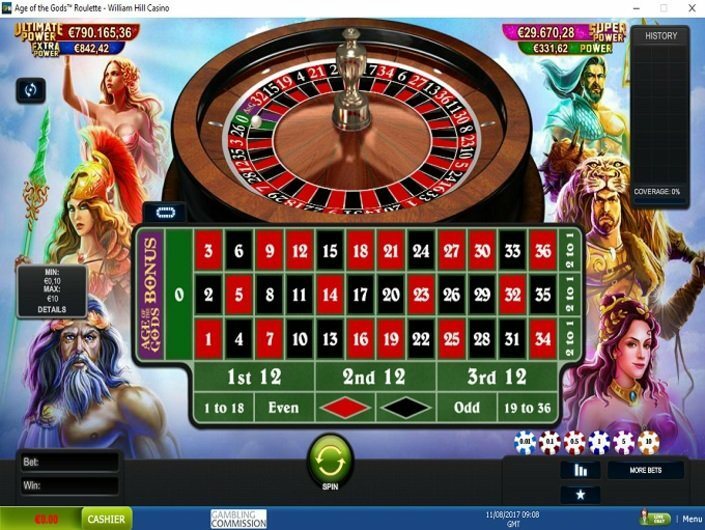 William Hill has a 24/7 customer support desk that can be reached through the “Live Chat” option on the gaming interface, or through their telephone line and email. The questions are addressed as soon as possible, and the team is excellent at their work. Besides having a customer support team in place, there is a section on the casino’s interface where the Frequently asked questions are addressed. Here, you can get answers to some of the most common questions that are constantly asked by punters without having to chat with the customer care representative directly. William Hill casino is one of those gambling establishments that can brag a reputation that spans decades. They have the benefit of experience to offer. 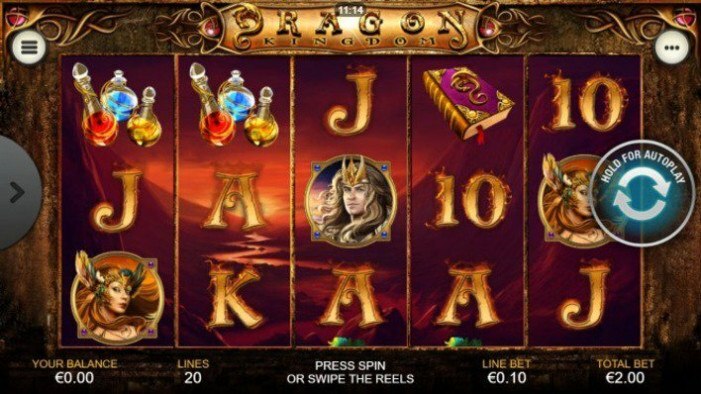 The casino has a range of interesting games, although the number is quite smaller in comparison to other casinos. While the gaming interface is quite easy to navigate, having the 3 casinos in one is quite confusing. The interface also lacks a “search’ option which makes navigation on this platform quite the task. The casino also tends to overlook the low to mid-level punters, often concentrating with high rollers which could leave the others, who make up for the majority of players, feeling neglected. The casino also has too many deposit bonus alternatives which often leave players confused. It almost feels like they did not know what they really wanted to offer. The number of countries that the casino has restrictions on is quite high too making it almost an inconvenience. All in all, it is a casino worth trying out. Yes, I agree, WILLIAM HILL CASINO is a very well thought-out program for bonuses, and there are a lot of games to choose from. But I would like, that means could be deduced at once, or nevertheless in day of the order ordering. In this case, I believe that the players would have increased, and from this casino would be only in the win. Yes, it already has a large audience of players. because he is already quite a large number of years, and plus all the players are collected around the world. But maybe they like it and just because they are here. Although there are other situations. But I'm dreaming about an immediate conclusion, I hope they will hear me. And since everything works well, I'm satisfied with the mobility of this casino. 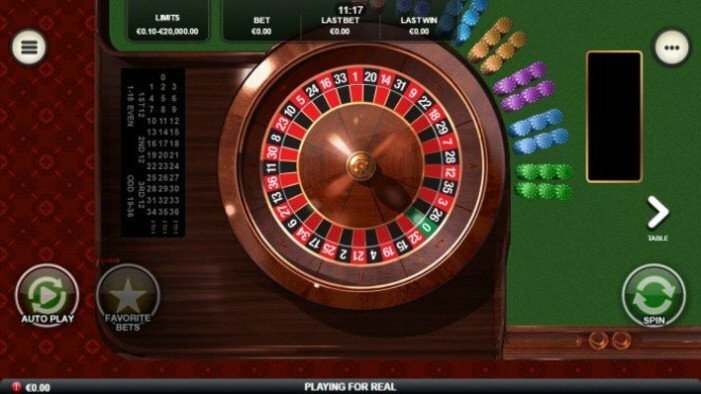 In WILLIAM HILL CASINO, there is still a large selection of games. The most common game for my account is Wild Gambler Slot. It is good in that it has 3 reels and from this the win triples. Also this game can be played on a mobile device, which, by the way, just loads pages and the game very well. Before you withdraw funds, you need to know that the withdrawal will occur in 2 and to 7 days, so print immediately a large amount. The bonus program is designed for beginners and for experienced players. At the entrance you get your bonus, it can be different, maybe a free slot and maybe money. The choice is yours. Good luck to all! After registering and just starting to play, I very often won and luck was absolutely on my side. I thought it would always be so lucky with money and relaxed. But very soon the casino started to play against me and I lost a lot of money from my deposit. It was not funny at all! It is very important to stop in time in any gambling, especially if you see a tendency to lose. Good luck, gamblers! A smart casino that I can trust with my data and not be afraid for their disclosure. The casino has been tested for years, has a license and a certificate. An affordable and simple menu, a large number of games for every taste with any stakes. I play mostly at high stakes and very often I win good money here. With the withdrawal of money on the card, there was never a problem - everything work's quickly for a player! Solemn gaming service! I have made from 20 bucks the win about 600 dollars and after I lost all this money. Don’t gamble with big stacks guys. This online-casino has a good name and it works as you see. But gambling isn’t the way of doing at all I think. I have got the bonus also so it was money on my account. As for me the slots with required deposits 30-50 dollars are too expensive.